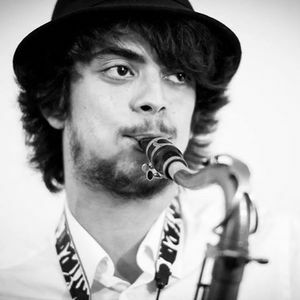 Saxophonist and composer based in London. ‘Serendip’ is a project inspired by the ancient Persian tale ‘The three princes of Serendip’ by Amir Khusrau. The project evolves around 8 compositions that melodically narrate impressions of the tale, acoustically exploring the meaning of the word ‘serendipity’ (unexpected fortunate discovery) through musical language.